Our projects are based on community need, research and are usually in partnership with local organizations. Volunteering opportunities are also available for some projects. 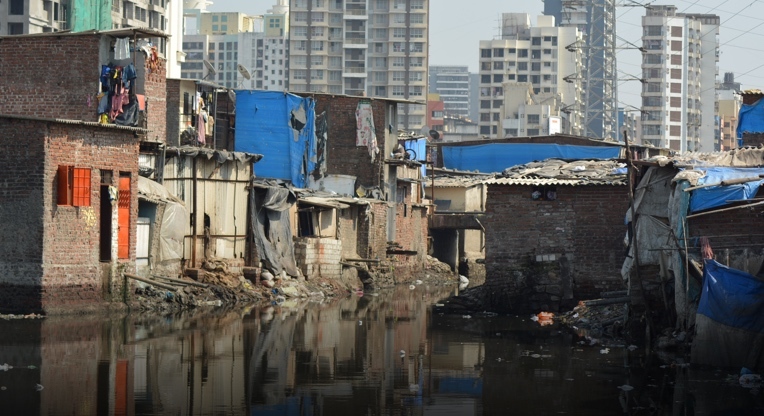 The proposed four-phased intervention encompasses a number of critical questions and tackles two major issues: integration and sustainable development in the Koli community of Mumbai. Haiti constantly struggles with poverty and resident displacement from natural disasters. 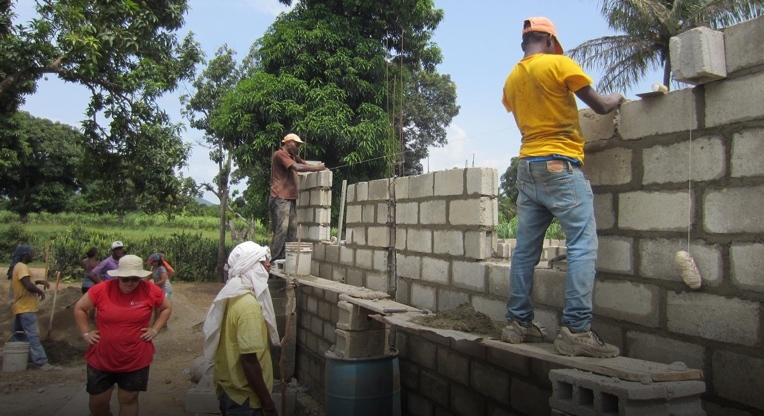 The Haiti Housing Project provides new homes through construction volunteering and fundraising.